Cleaning Tips | 2019 | You Want A Maids In America Franchise? Yes. 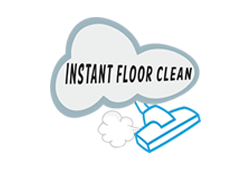 We are finally offering franchises after eleven years of operating as an actual maid service, janitorial service, carpet cleaning service, and a general cleaning service. We decided on limited offerings to make sure we can give each new franchisee individual attention. 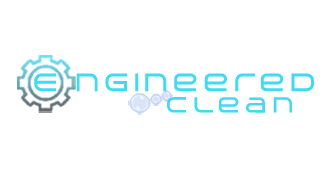 We are the only franchise that has been operating as an actual cleaning service since 2007. Other cleaning franchises are pure marketing companies and don’t actually clean. Sounds like a sales pitch but you really have to ask yourself if you can handle your own business? So are you cut out for this? Probably not but if you think so anyway email us at win@maidsinamerica.com and we will interview you. 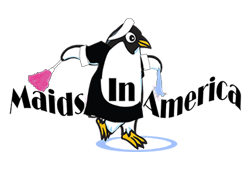 Maids In America is a product of EngineX Design, the most dominant online marketing company in the nation. You will dominate your market because that’s what we do. All marketing is handled by us – not you.